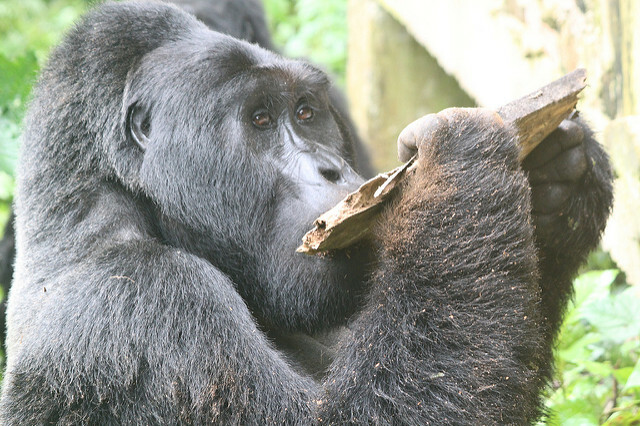 Bwindi National Park Tours – Uganda Gorilla Tracking Information. We double dare you to come and visit the Bwindi national park‘s most sought after apes; the mountain gorillas. With a wide range of gorilla tours in Uganda and Rwanda to chose from, this activity has without a doubt become a truly unrivaled experienced even after all these years. 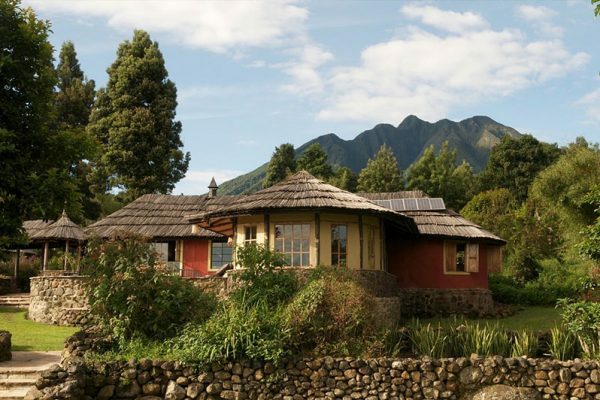 This website portal (www.bwindinationalpark.com) offers extensive and reliable information on the gorilla trekking families in this national park, the procedures to follow in order to book a gorilla trekking permit to see these East African great apes. 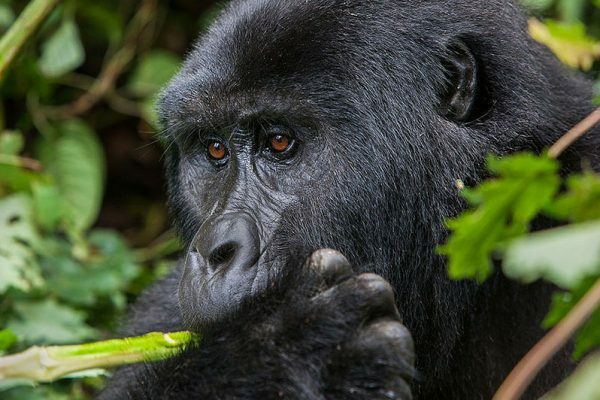 Inquire now about the steps on how to see the gorillas in Bwindi, where you are granted a gorilla licence to spend an hour with these endangered furry giants. Information provided includes the best time to visit , the best kind of clothes to wear through a trip like this and the diverse culture of the community around the gorilla parks. 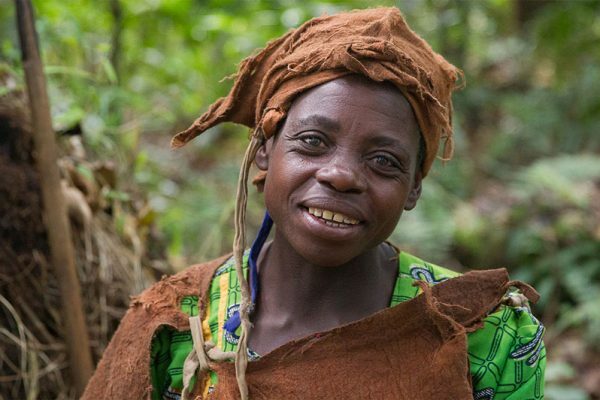 There have been numerous trails created for tourists to explore into the Batwa Pygmies communities in the forests. These are the indigenous group of people in the area. By booking a gorilla trek , it not only gives the tourist a memory that is so satisfying but also contributes to the livelihood of the community that relies on this safari attraction to survive. It gives back to the community and is sustainable tourism. A 2006 census of the mountain gorilla population in the park showed that its numbers had increased from 320 individuals in 2002 to 340 individuals in 2006.Currently estimated at 786 gorilla. 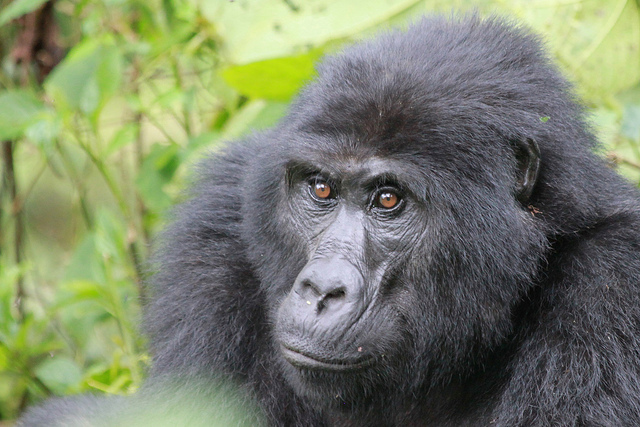 Disease and habitat loss are the greatest threat to the gorillas. Uganda gorilla trails is the main activity in the park and looking deep into the expressive brown eyes of these gentle giants is surely the most exciting and touching wildlife encounter that Africa has to offer. There are basically four major gorilla groups with in the park that are tracked on the daily basis and these include the following. The Mubare group with 16 gorillas and 1 silverback, The Habinyanja group which has about 23 gorillas with 2silver backs, The Rushegura group with 9 gorillas and 1 silver back. Watch how ordinary tourists make it through the sloppy, bushy , dense forest of the Bwindi Impenetrable forest. A group of up to eight people per expedition seek diligently in search of the current location of the gorilla family. Once the family is found , you are advised to turn off your flash on the camera and brace yourself for an interaction ( with no barriers ) between yourself and these giant apes.The most breathtaking sight is the full view of the group’s head of family, the Silverback gorilla– characterized by its silver/white mark on its back. We can take you there ! 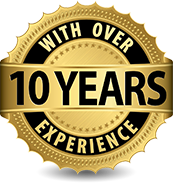 We are a gorilla company experienced with over 10 years planning and coordinating these tours, check with us for availability. The latest of all the gorilla groups in is the Nkuringo group which has about 20 gorillas and 2silver backs. Gorilla trails allows only limited number of tourists to trail the different groups of the gorillas per day and that is 8 people per group are allowed to track the gorillas.But we should not let it distract from Bwindi’s broader biodiversity, a result of its immense olden days and an altitude span from 1,160 to 2,607m. The national park has 90 mammal species, including 11 primates, of which the black-and-white colobus, with its lovely flowing white tail, is prominent. The forest birding ranks with the best in Uganda, with 23 highly localized Albertine Rift endemics present. Several people all over the world travel for different reasons and interest but among them include seeing the gorillas. 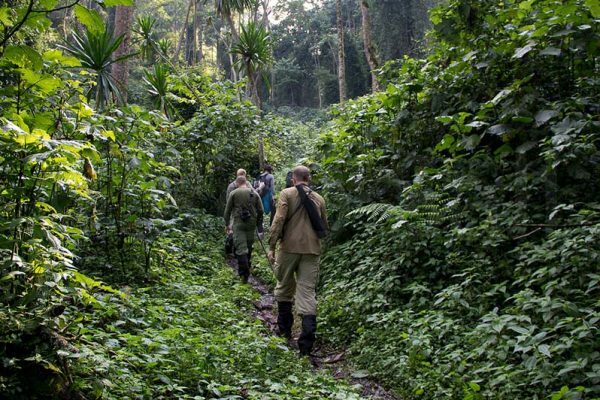 Tourists travel to Uganda (Bwindi national park) for gorilla tracking though the country has a lot to offer including wildlife, sight seeing and adventure. Have you ever imagined that there is really more other great things to see and enjoy with in Bwindi forest? 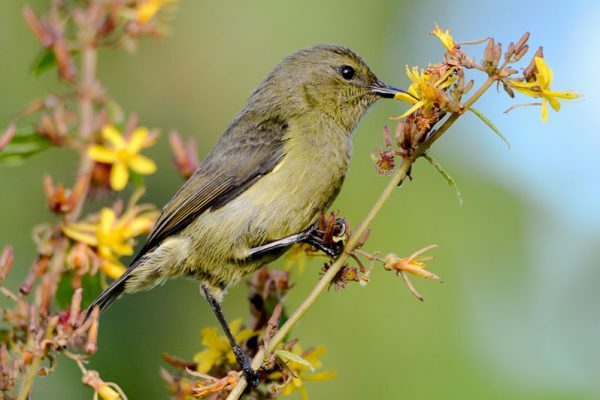 which can make your vacation holiday more exciting than you have ever imagin,try out activities like bird watching and encounter 346 bird species, sight seeing and see around 202 butterflies, forest walk and see 163 tree species,27 frog species at the water stream,chamelons,geckos and lots of mammals. This 3 days Uganda Gorilla Safari takes you to the Bwindi impenetrable forest to track the endangered mountain gorillas. The tour starts and ends in Kampala/Entebbe. While on this tour expect to see the gorillas and also meet the local Batwa community. This short Gorilla trekking safari allows you track the Gorillas in the Bwindi forest national park from Kigali. This is suitable for budget travelers who want to enjoy the cost effective gorilla experience in Uganda. The distance from Kigali to Bwindi is 4 hours. 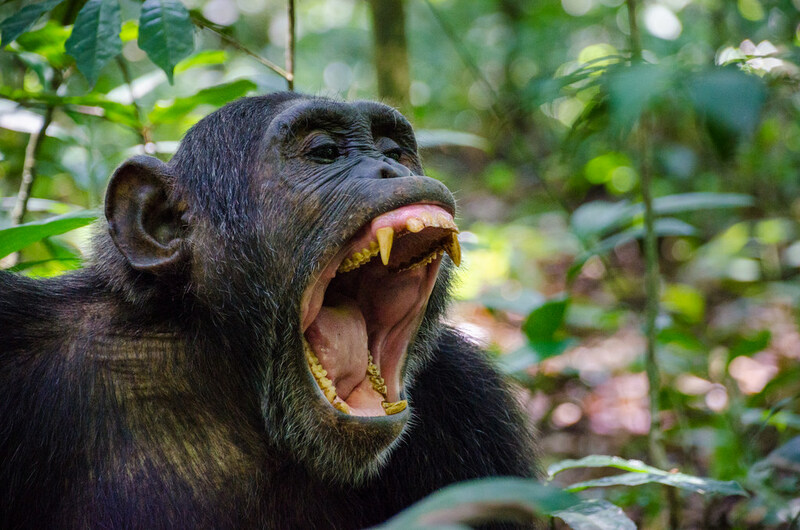 The 5 day Gorilla and chimp trekking safari takes you to the Kibale forest national park where you will track the chimps and have a nature walk in the Bigodi wetlands before proceeding to Bwindi forest where you track the mountain Gorillas. 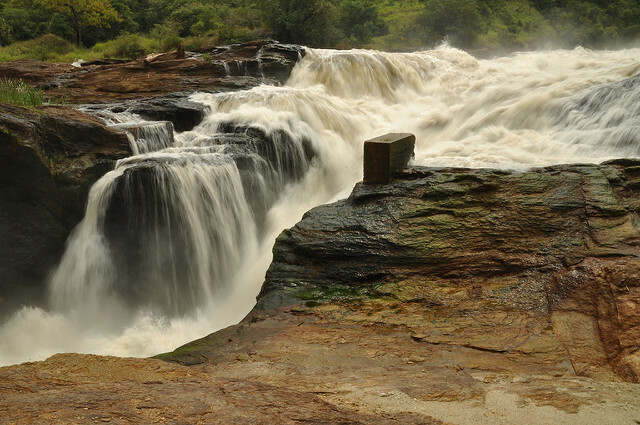 Murchison falls national park is the largest game park in Uganda, home to four members of the big five and 77 other mammal species, a variety of birds, the amazing and strong murchison falls. 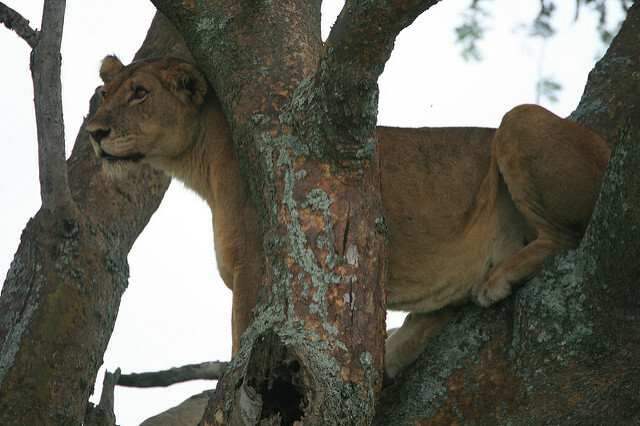 Queen Elizabeth National Park is one of the most visited national parks in Uganda. The park has several wildlife, birds, vegetation, lakes making it a unique bio diverse park every tourist in Uganda ought to visit. 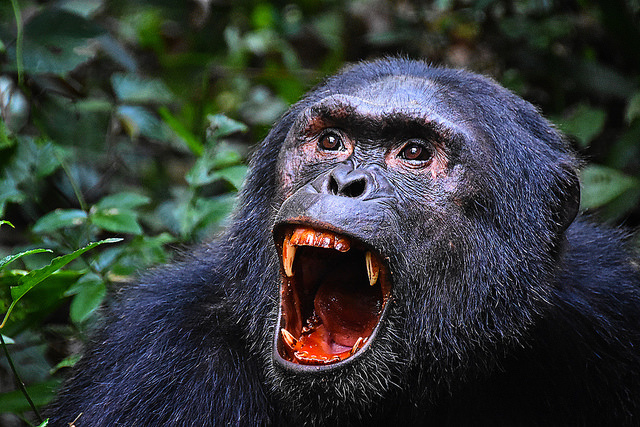 Visit the Kibale forest national park home to the chimpanzees and 13 other primate species. Activities at the park include chimpanzee tracking, nature walks, and birding.